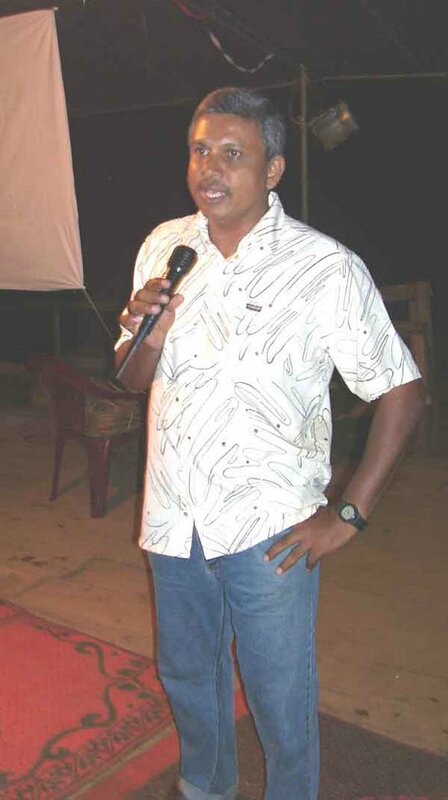 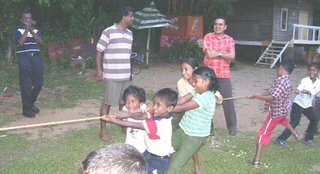 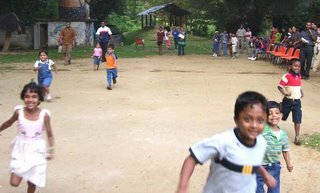 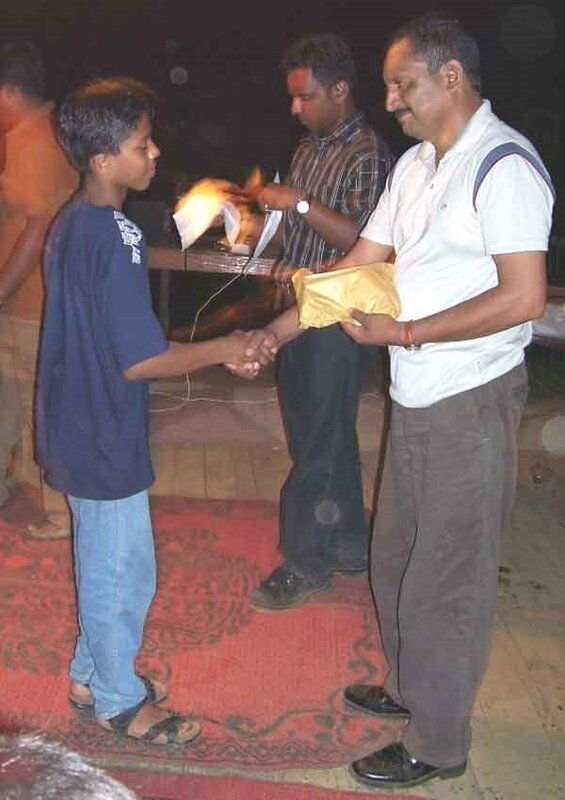 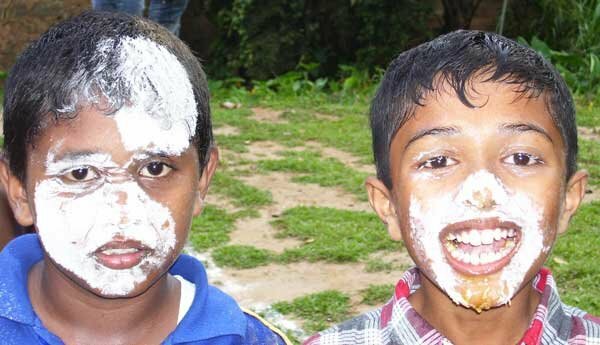 The annual Sinhala-Hindu New Year Festival of the ORSA held at elephant Walk Inn, Gannrouwa on 9th April 2006. 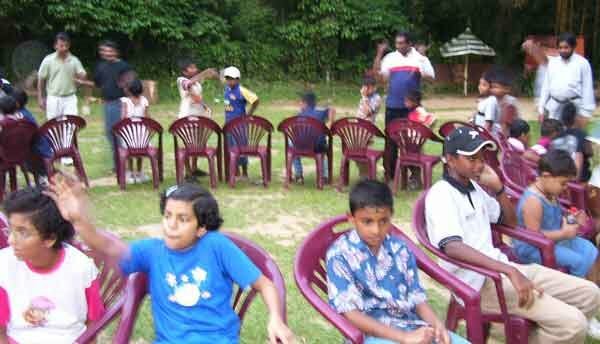 This year the participation was around 120 with members their families and supporters. It was encouraging to witness members who are residing far away as Colombo participated for the festival. 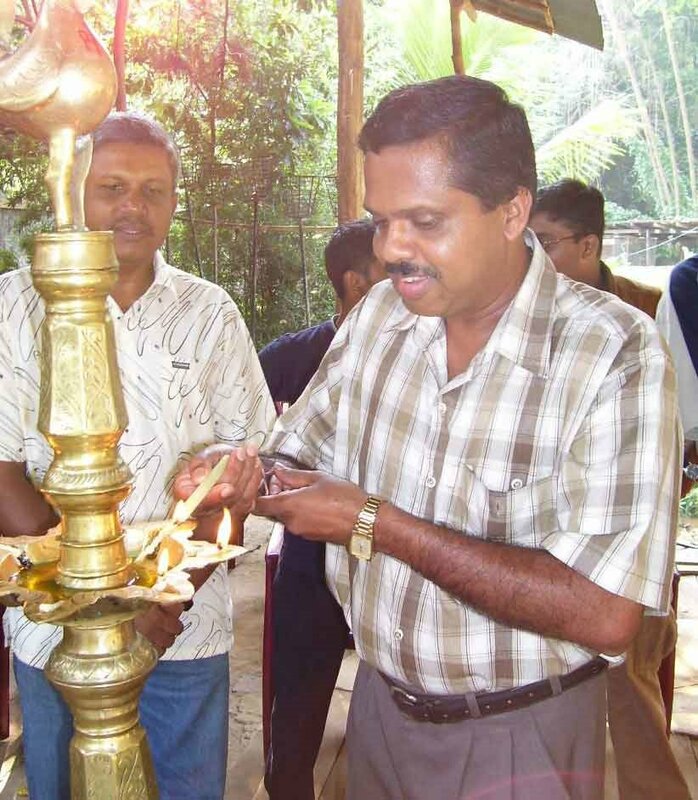 The event started with lighting of the Traditional Oil Lamp by Old Rajan Mr Lalith Dharmasena – Director Nikado Enterprises (Owner of Elephant Walk Inn) followed by opening of the Arudu Tea Table. 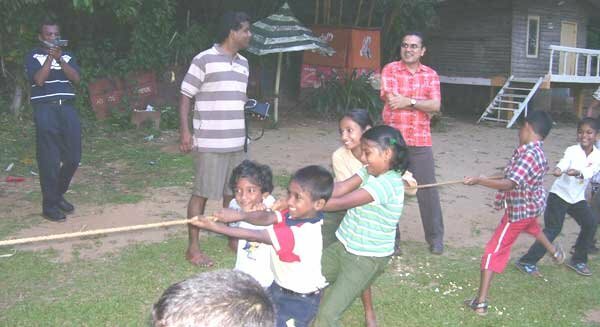 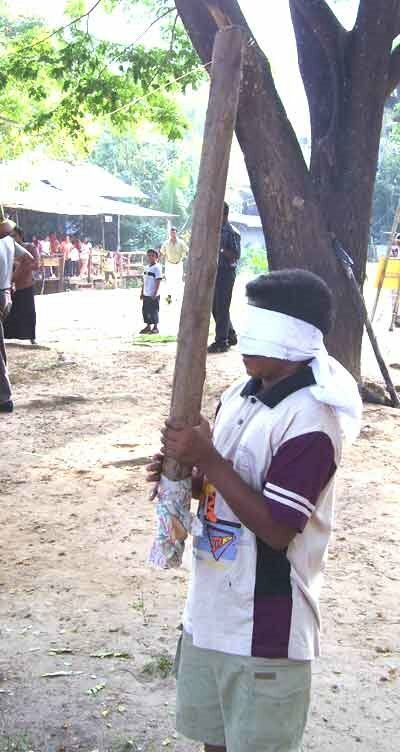 Then the competitions started at the play ground. After the competitions the prize presentation ceremony started. 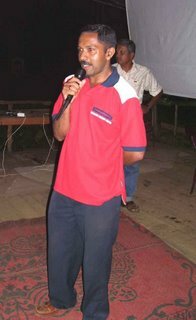 After the presentation the President and the Secretary addressed the gathering and invited all to participate for the Karoke Competition and to join the Dinner. The Karaoke competition was a novel idea of the organizers which was a quite surprise for the participants. The party concluded around 10.00pm after the dinner. 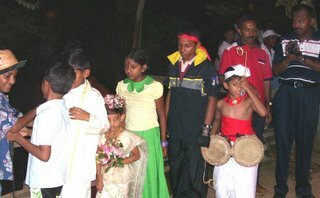 Congratulations for the organizers, Saliya – Naml and the gang for organizing a memorable event.